This week is basically part 2 from last week. We left off just before reviewing the OCR audits and enforcement 2016 updates announced at the NIST / OCR Security Conference 2016. Bill’s question on hospital apps. There were several discussions that related to the OCR audits and enforcement that has happened so far this year. The status of the audit program was pretty straight forward. We did hear more about the onsite audits and the BA audits coming in November. We could fine you way more – a settlement is not a fine because we want to leave some money for you to fix things. The details in the settlements should be used to understand what OCR is looking for and where failures are by others according to Samuels. More of the same old story. While these are from years ago I don’t see a dramatic difference in findings from issues we see now. I wrote a blog article in Feb 2014 that nominated the Herman Hermits song Henry the VIII to be the theme song for OCR settlement announcements. That was because the same problems kept showing up every time. Sadly, we are still in that loop. 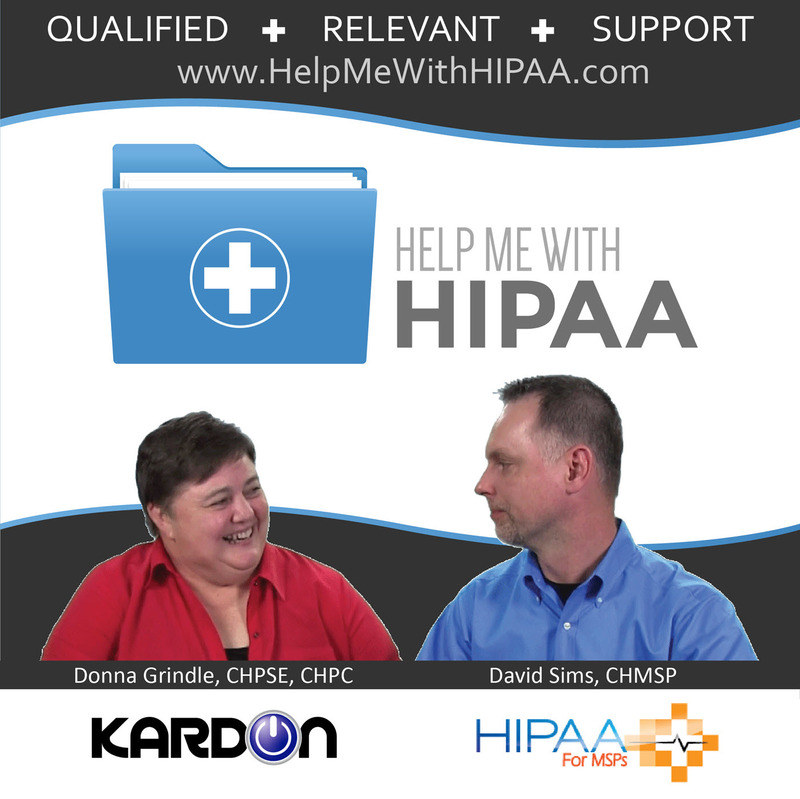 You need to do more than just meet the requirements for a HIPAA-compliant authorization. Your business must consider all of your statements to consumers to make sure that, taken together, they don’t create a deceptive or misleading impression. HIPAA does not mean you are not responsible for the same rules as all businesses to meet fair standards for consumers.